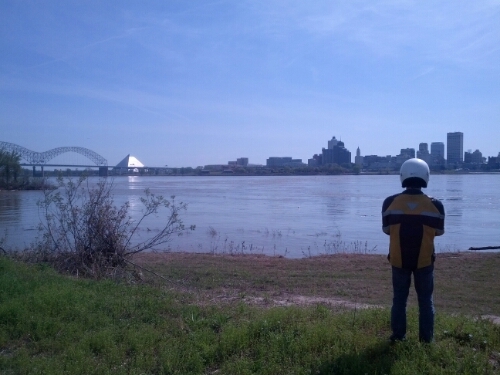 Antonio and I went on a motorcycle ride to the west bank of the Mississippi River, opposite from Memphis. 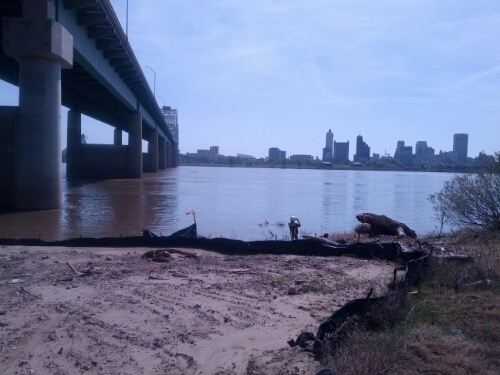 Few Memphians have witnessed this view, as it is difficult to get to a spot directly across Old Man River from the largest building. 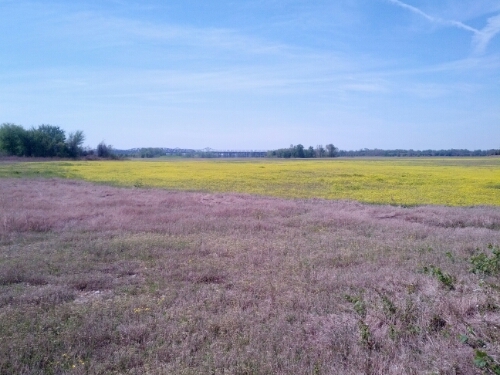 What a beautiful day, too. Perfect weather!